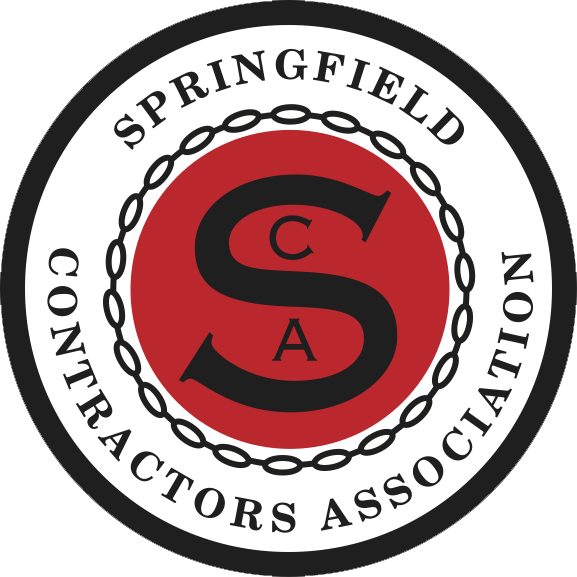 Below is a list of the Springfield Contractors Association Associate members. You can also search by name or keyword in the search box in the upper right corner of the webpage. BKD, LLP, a national CPA and advisory firm, helps people and businesses realize their goals. Our Dedicated professionals offer solutions for clients in all 50 states and internationally. BKD and its subsidiaries offer clients a variety of services in accounting, audit and assurance, tax, risk management, technology, corporate finance, forensic and valuation services and wealth management. We combine the insight and ideas of multiple disciplines to provide solutions in a wide range of industries, including financial services, not-for-profit, government, manufacturing, distribution, health care, construction and real estate. Guaranty Bank has proudly served the Financial Needs of Our Friends and Neighbors in Southwest Missouri for over a Century. Thank You to Out Loyal Customers. Jenkins Diesel is a full service dealership for Western Star heavy duty over the road and vocatinal trucks and Isuzu medium duty commercial trucks. Jenkins Diesel is also certified and authorized parts, service and warranty dealers for Sterling and medium duty GMC trucks. We are also authorized parts and service dealers for Isuzu, Detroit, Cummins and Caterpillar diesel engines. Established in 1956. Purple Wave is the largest internet, no-reserve auction firm in the country. We provide the easiest and most straightforward way to sell used equipment quickly & efficiently.